A digital high volume pump capable of seating tubless tires. 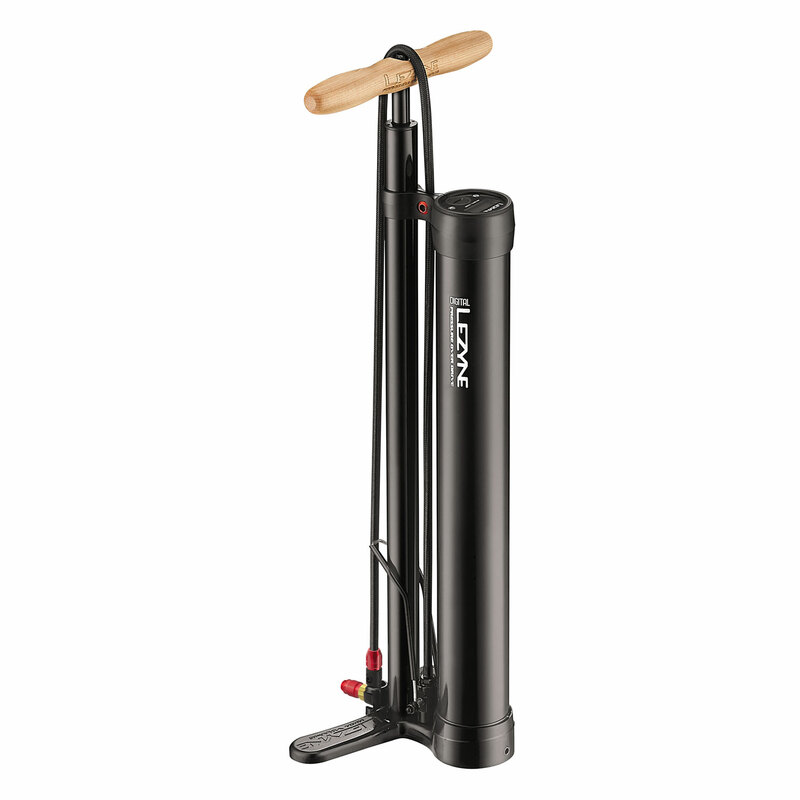 Innovative floor pump with an integrated system designed to seat tubeless tires. 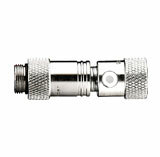 A secondary chamber can be manually pressurized and the stainless steel foot-lever releases the compressed air. 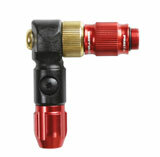 This discharges a strong, continued blast of air that quickly seats tubeless systems. 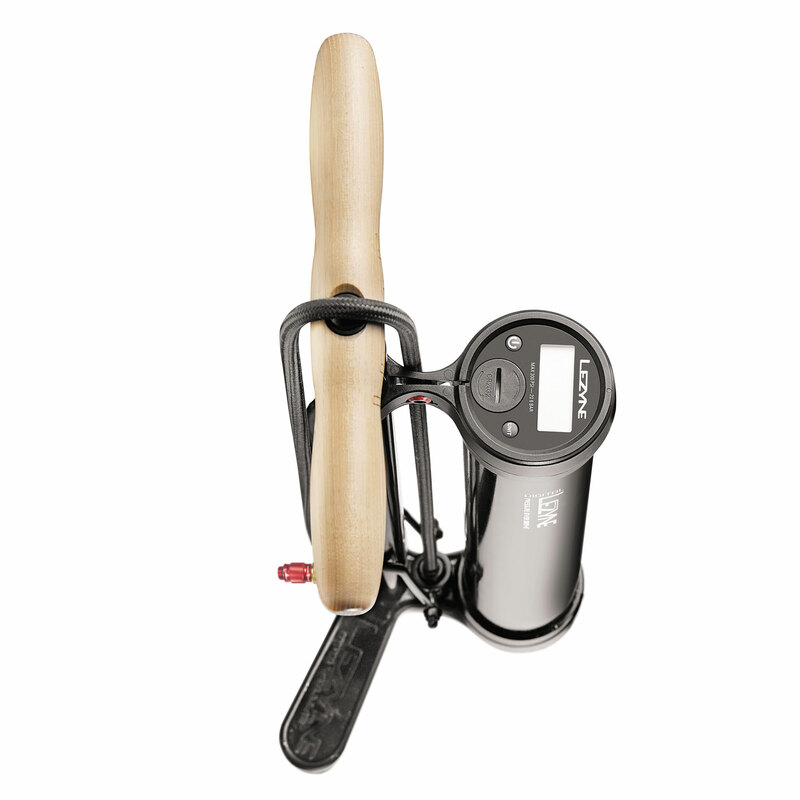 Equipped with super accurate, custom digital gauge. 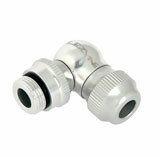 Durable steel and aluminum construction with stylish wood handle. 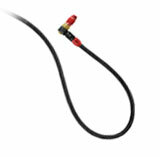 Extra long, nylon-reinforced braided hose. 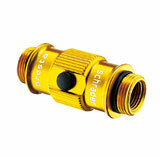 Presta and Schrader compatible ABS1 Pro chuck. "If you need a high-quality floor-standing pump then the Lezyne Digital Pressure Overdrive is the best in test...Everything about the Lezyne shouts quality and durability, a joy to use in every way. We have no hesitation awarding it the best in test"
Road.cc scored Lezyne’s Sport Digital Floor Drive as a 4-star quality pump in their recent test and review. "Electronic Tubeless Wizardry...Lezyne takes the crown as the fanciest on offer with its digital gauge." Check out the full review at Road.cc to see all the good things they had to say about our highly accurate pump. 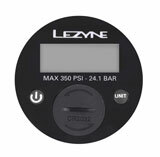 "During our time with the Lezyne Digital Pressure Over Drive Floor Pump, it's proven to be a solid performer. It's built to a very high standard, and already it's outlasted many lesser pumps to come through the Singletrack Workshop. 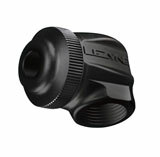 Lezyne offers numerous spare parts for its pumps, so if you did ever break anything, then you can be rest assured that the whole pump isn't a throwaway item." 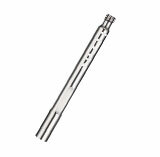 "Lezyne's tubeless Overdrive floor pump makes seating and inflating tubeless tires possible without an air compressor."